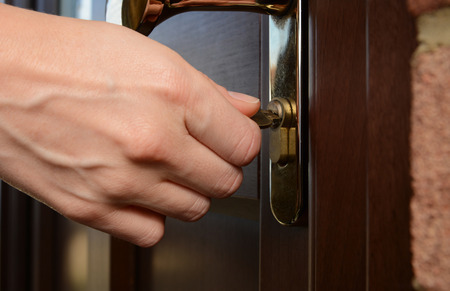 Home Response Maintenance ServicesRegister FREE Now! Need to bring your property into the 21st Century? 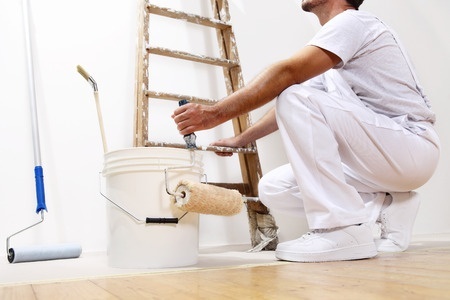 We offer a full decorating team, ready to improve the look of your decor. We operate a full high-access service. 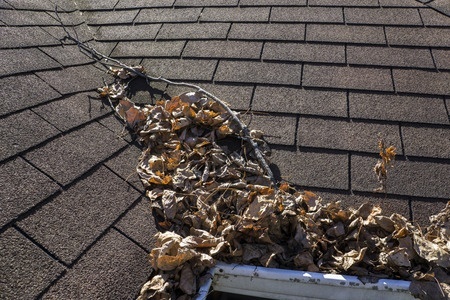 Maintaining your gutters and drains has never been so easy. Replacement fencing, tree removal, or a full landscaping project are just some of the services we offer for your garden. Gas cookers, hobs and fires are all covered by our Gas Safe registered tradesmen. Installation of bathroom and kitchen tiling, carpets throughout your home. Our electrical engineers are ready to assist you whenever you need us. Nuisance rodents and insects dealt with efficiently, including wasps, rats and mice. We offer a full appliance repair and new installation service.